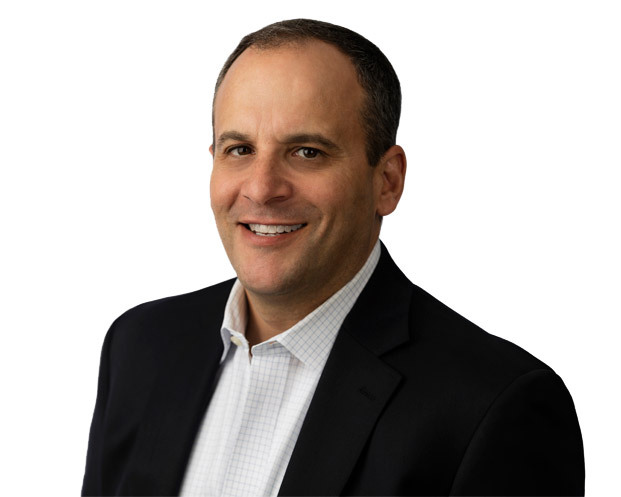 Mario Coniglio serves as Chief Operating Officer for MLF LexServ, LP. He has been with LexServ and directed operations since the company was formed in 2006. During this time, the number of assets and total death benefit serviced by LexServ has grown significantly and LexServ has become the largest 3rd party servicer in the life settlement industry. Mr. Coniglio has over 25 years of experience in management, business operations, and information technology. He has worked closely with large commercial insurance companies, health care carriers and with state and federal government entities. Prior to joining MLF LexServ, Mario managed one of the largest flood insurance processing organizations in the country. Mario is a graduate of the State University of New York at Oswego.